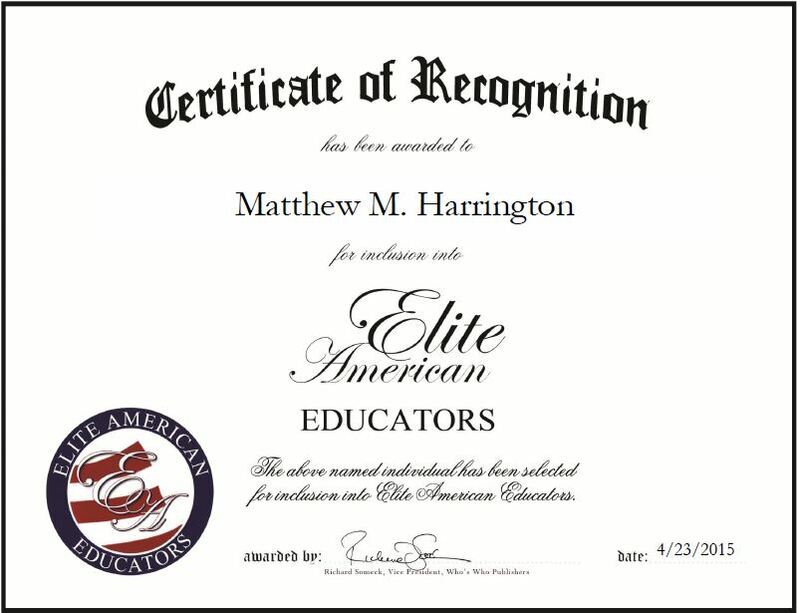 Matthew M. Harrington is an instructor in the Integrated Technology Department at Front Range Community College where he has worked for nearly a decade. He entered the education field 15 years ago at the suggestion of his teacher, who is the head of the integrated technology department, to become an instructor. An expert in integrated technology design, Mr. Harrington is responsible for creating course syllabus and handouts, grading assignments, teaching the computerized drafting course, following mechanical fundamentals, and drafting and designing three-dimensional models using Autodesk software. Mr. Harrington holds a certification in AutoCAD, and attributes his success to his sense of self-belief, ability to be an understanding and calm instructor, and the support he receives from his family and friends. Outside of his professional endeavors, Mr. Harrington also designs and drafts his own custom Lego parts using computer aided drafting and design software. He hopes to attain a position at Lego Group in the near future. This entry was posted in Higher Education and tagged 3D models, design, instruction, integrated technology, software. Bookmark the permalink.